Flowers are gorgeous, and whether they were gifted to you and have a special meaning attached to it, or you’ve bought them for yourself, you always want them to last as long as possible. There’s nothing more depressing than a beautiful bouquet that starts wilting two days later. 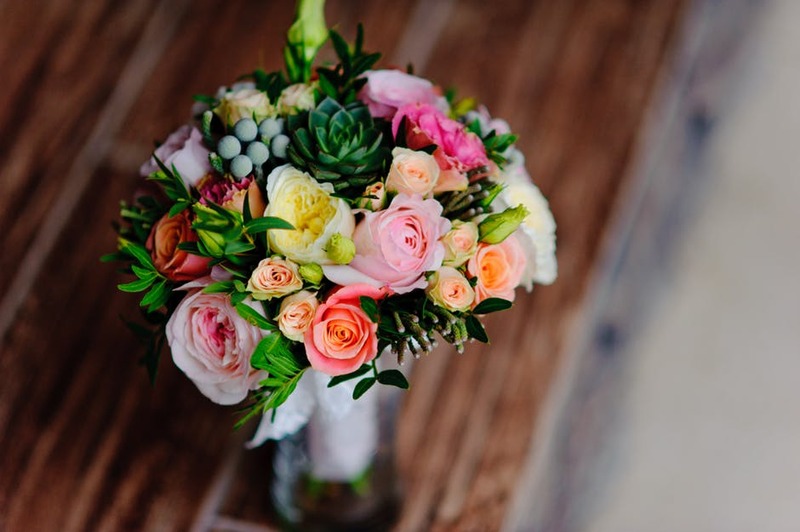 Although, florists recommend tactics to prolong the shelf life of your flowers, there are certain kinds that are less fragile to begin with and last longer than other blooms. So, if you’re getting flowers for your mom and want her to hold onto your beautiful blooms for as long as possible, why not go for the blooms that are going to grace you with their beauty for days and days. They are ideal because they come in a variety of colours that won’t disappear or fade after three days in the vase. However, they have to be cut and placed into the container right before they are about to bloom. The symbol of elegance and indescribable beauty are lilies, and that’s a fact. They are also very grateful to keep in a vase as they can last for a long, long time. They’re not the kind of blooms that are sensitive and are going to wilt at the first sign of movement or breathing in its presence. Just make sure that you get them while they still haven’t bloomed, and their colour is just starting to show up. These gorgeous, rich blooms are ideal for bouquets and the vase, because they last about a week or sometimes even more. But even the most durable and gorgeous blooms have to be taken care of properly. But don’t worry, you don’t have to be a florist to take care of your blooms. Just make sure to cut the stem of the blooms before you put them in a vase with fresh water. They are big, colourful and bold and they make us happy for at least seven days. Sun flowers might not be as popular as roses, but they bring a warm and vibrant vibe to your home that no other flower can. There are so many varieties of flowers in Singapore, and Singapore is definitely becoming one of the crowd favourites. Tall, beautiful gladiola can add so much sophistication to the room, and yet as elegance is often tied to delicate things, gladiolas will shock you with their durability. You can have them in your home for about a week, if you cut them while there are only a few buds that are on their way to blooming. 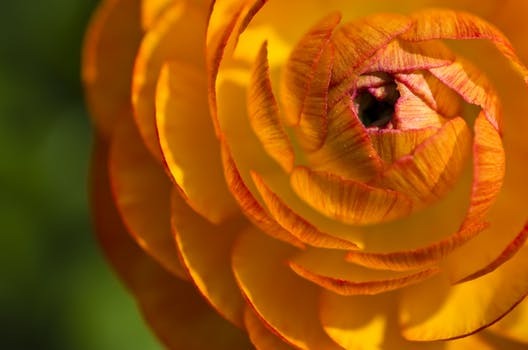 We love all flowers equally, simply because you can’t beat the beauty of Mother Nature. However, we do appreciate being able to appreciate this beauty for a couple of days longer, and if you’re just like us, we suggest you fill your vase with these babies next time. Share with us your favourite flowers in the comment section below. We would love to know. Newer PostHow to Lead a Fulfilling Life Outside of Work?